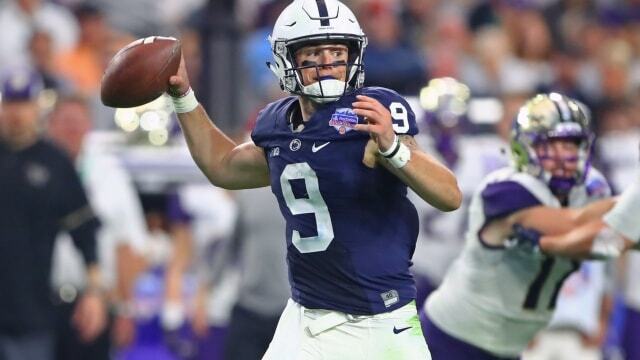 The fifth-year starting quarterback, who graduated in May with a degree in accounting, will be around the Lasch Football Building more than ever before. He is taking a lighter class schedule and has a couple days off entirely, which was by design. McSorley is set for an expanded role when it comes to game planning — and Rahne is looking forward to the Heisman Trophy candidate’s input. Now, this doesn’t mean McSorley is running the show. Rahne, Penn State’s first-year coordinator, is calling the plays, and that won’t change.